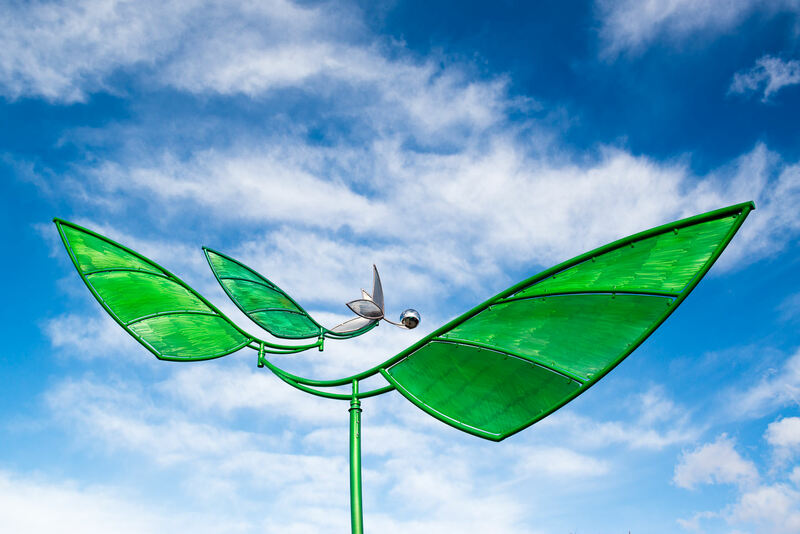 Building community consists not only of making connections with the people of the area, but also connecting with the area itself. 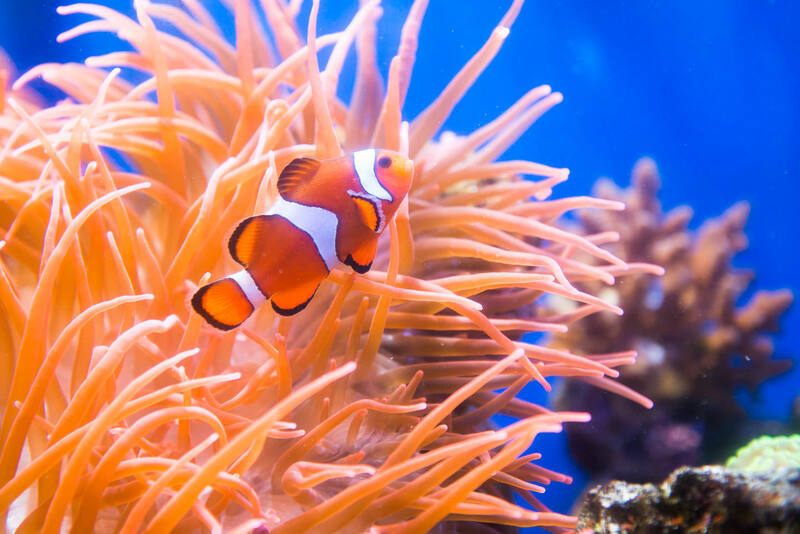 Between its beautiful topography and diverse culture, Colorado offers many activities and experiences to take part in. 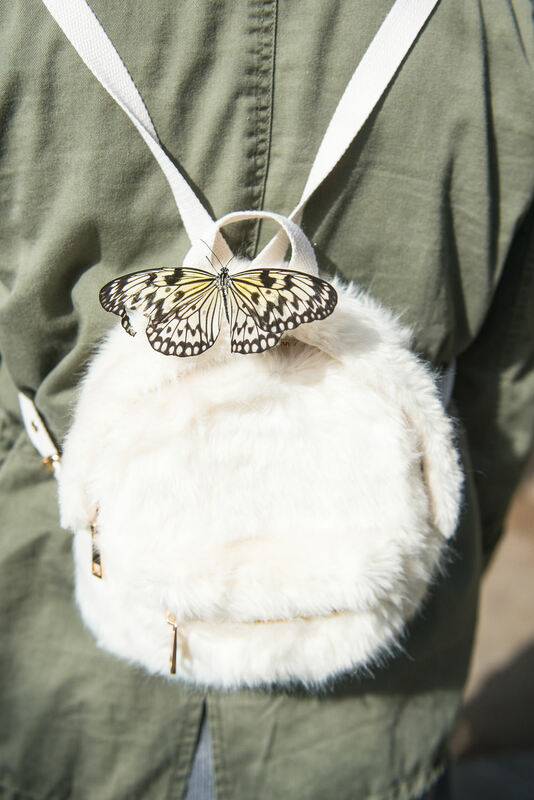 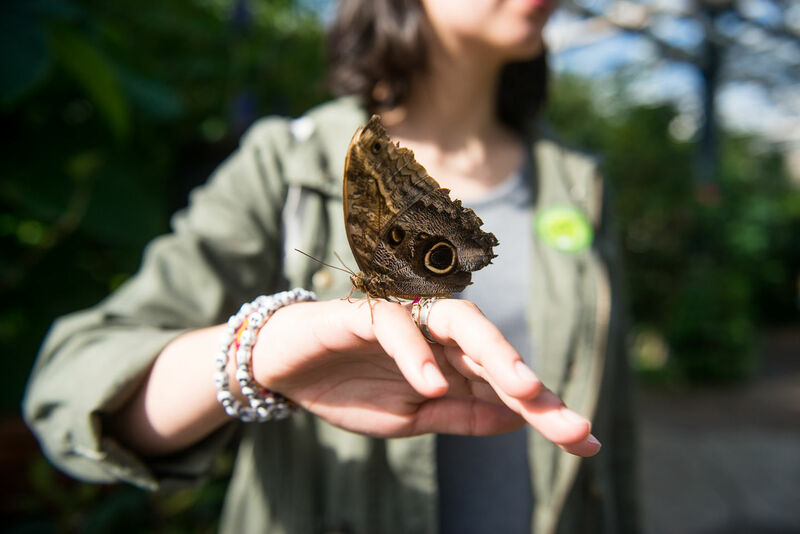 Join us as we further explore our beautiful community, this time through a trip to the Butterfly Pavilion in Westminster, Colorado. 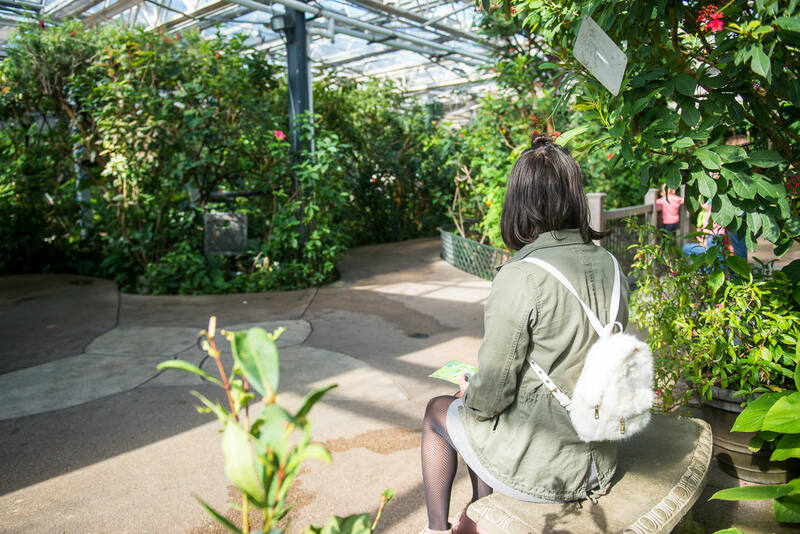 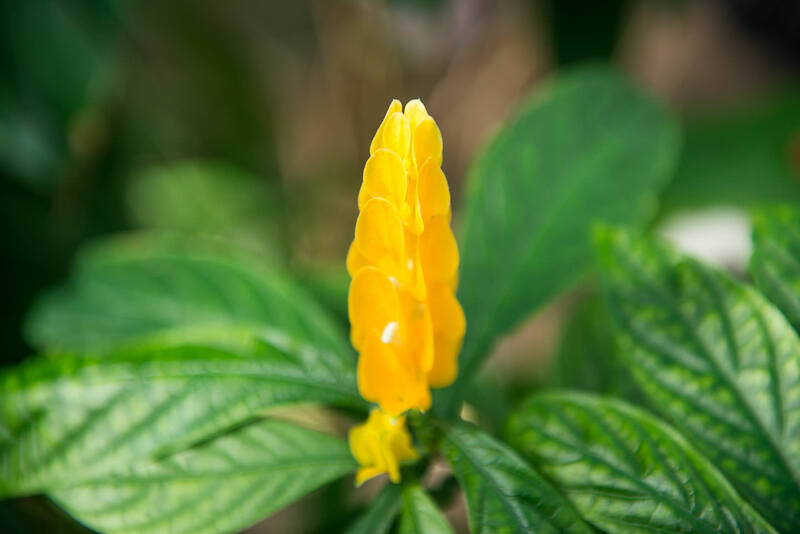 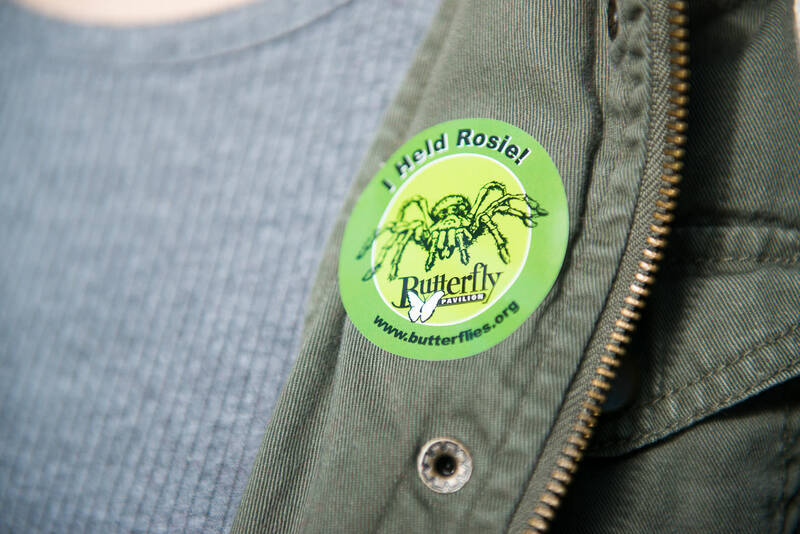 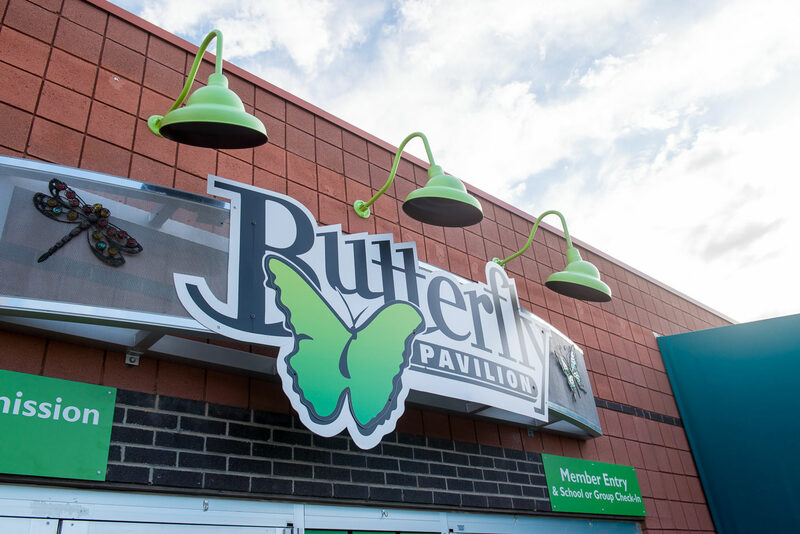 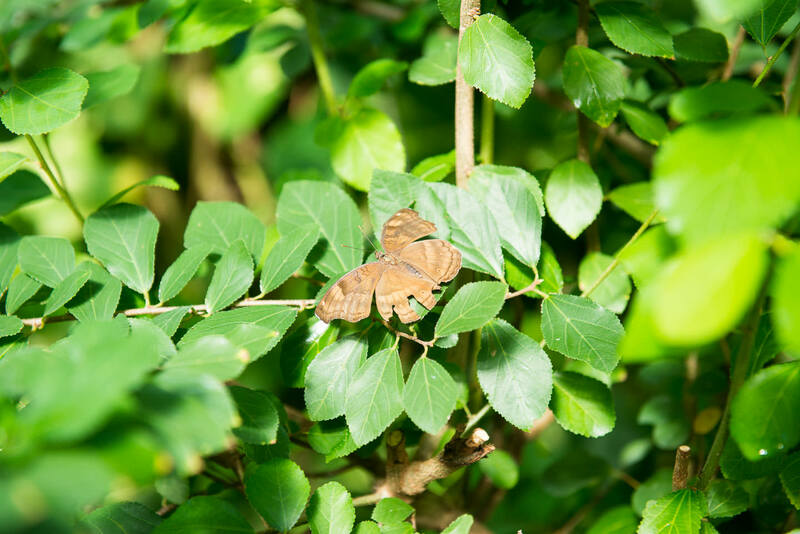 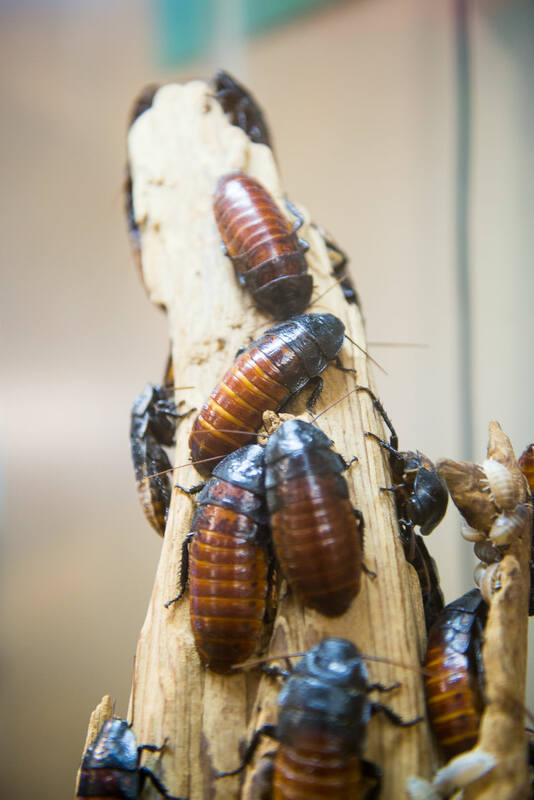 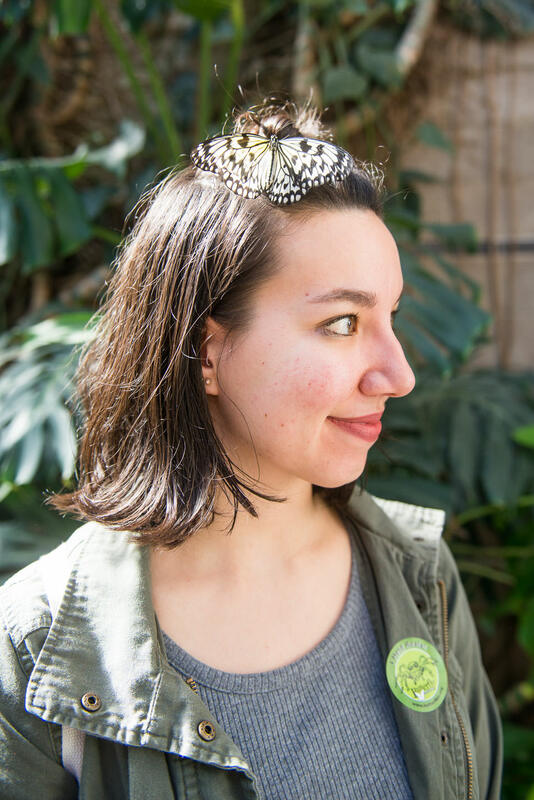 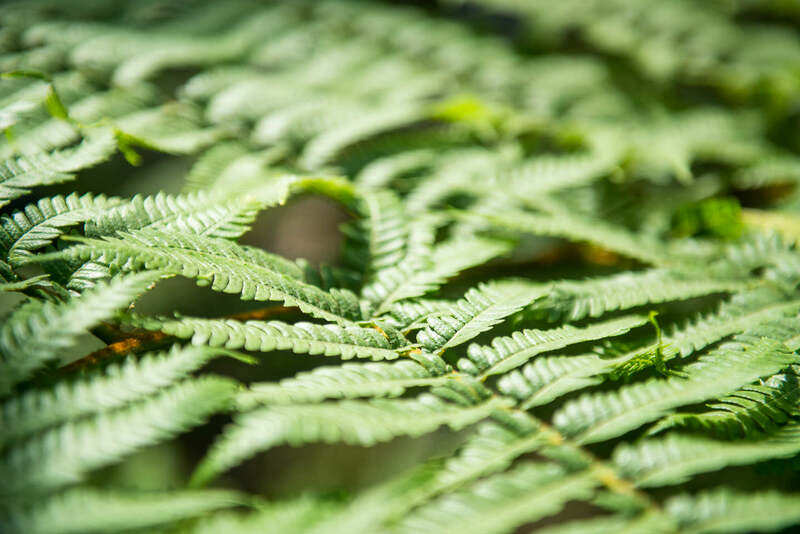 The Butterfly Pavilion is a non-profit insect zoo featuring a series of interactive exhibits with all kinds of invertebrates that will appeal to you whether you’re young, old, or anywhere in between. 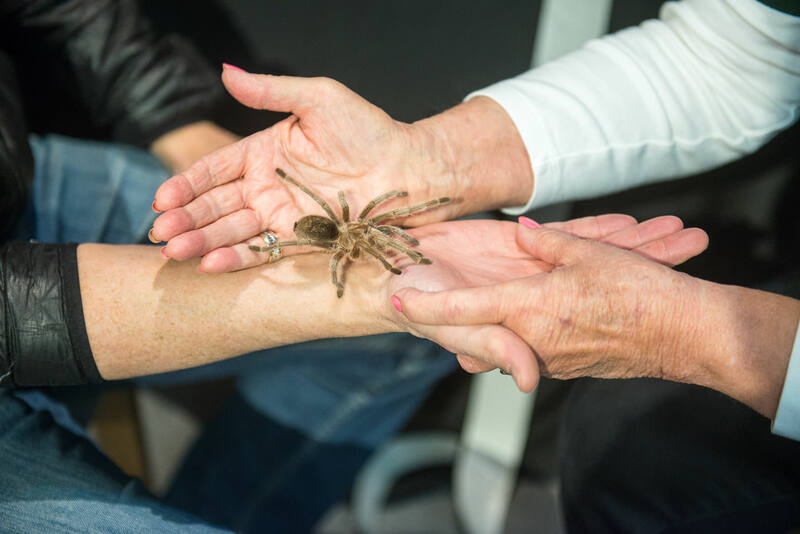 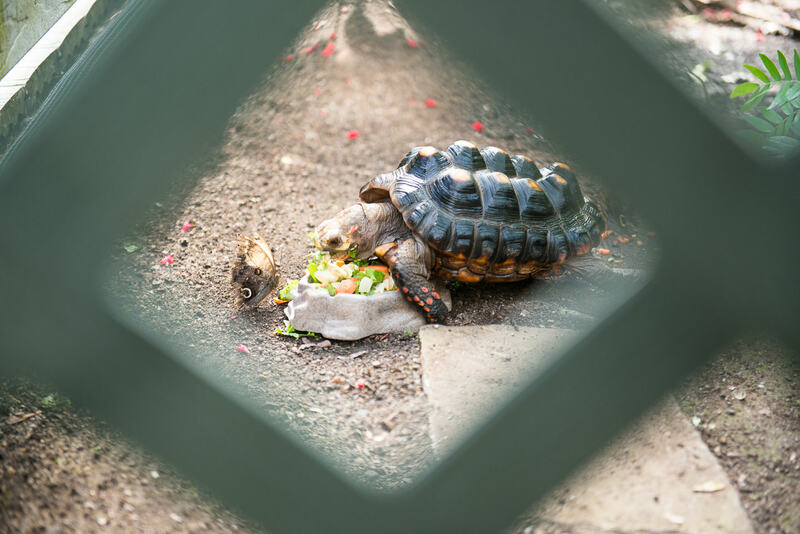 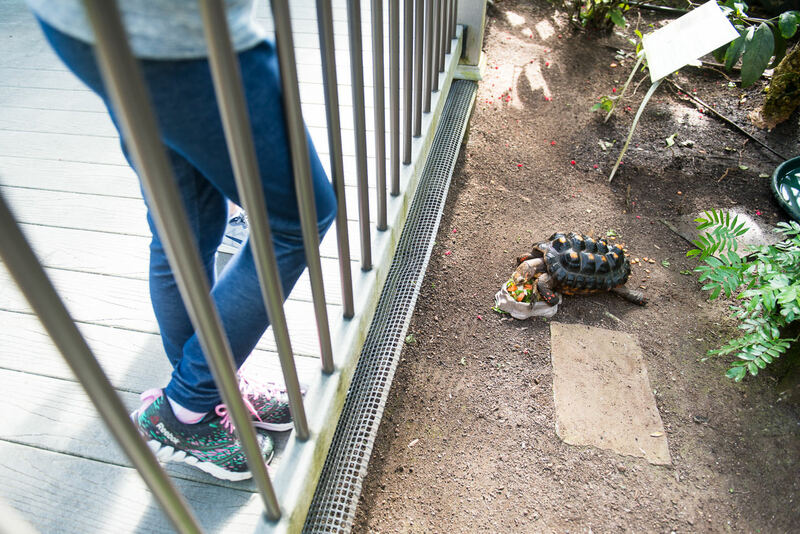 In addition to the beautiful butterfly conservatory, the Pavilion is also home to the famous tarantula, Rosie, and a small aquarium with a touch tank. 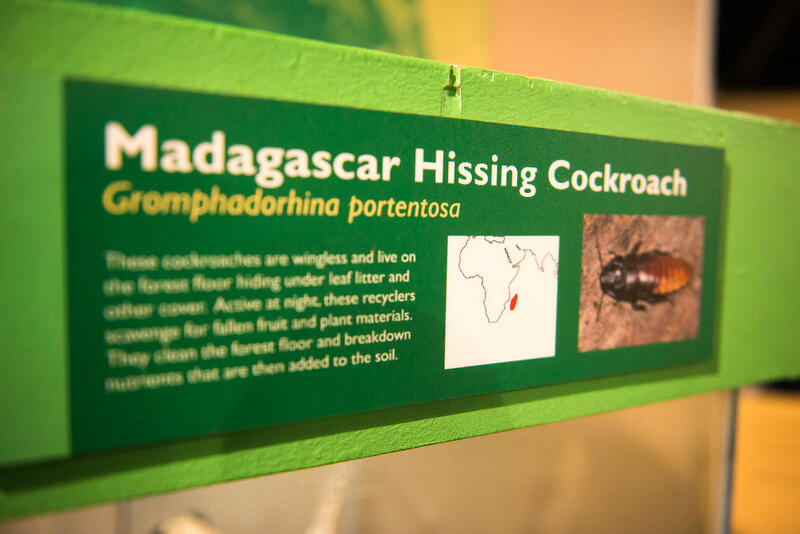 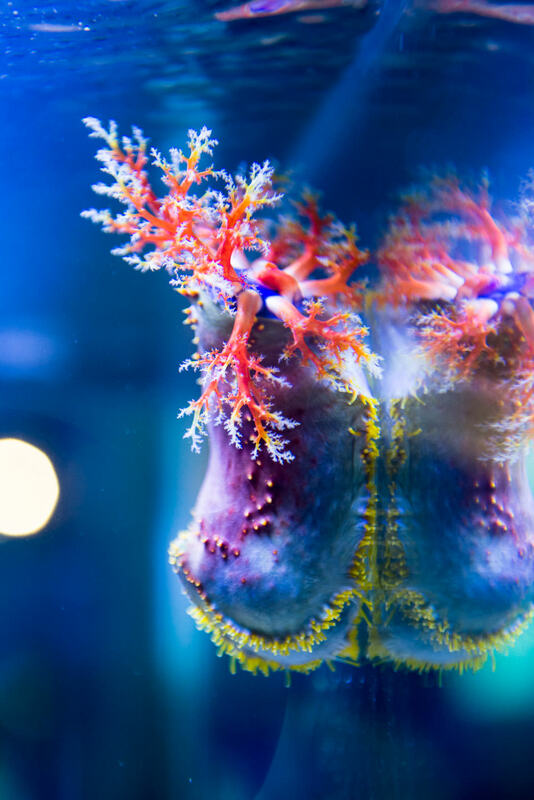 If you haven’t yet visited this exciting exhibit, we suggest you plan a trip. 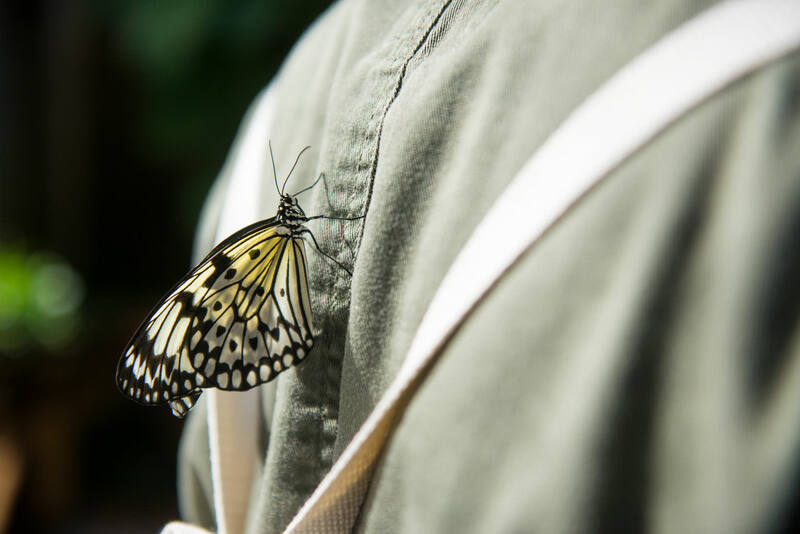 Pro Tip: wear bright colors or florals if you want to increase your chances of having a butterfly land on you! 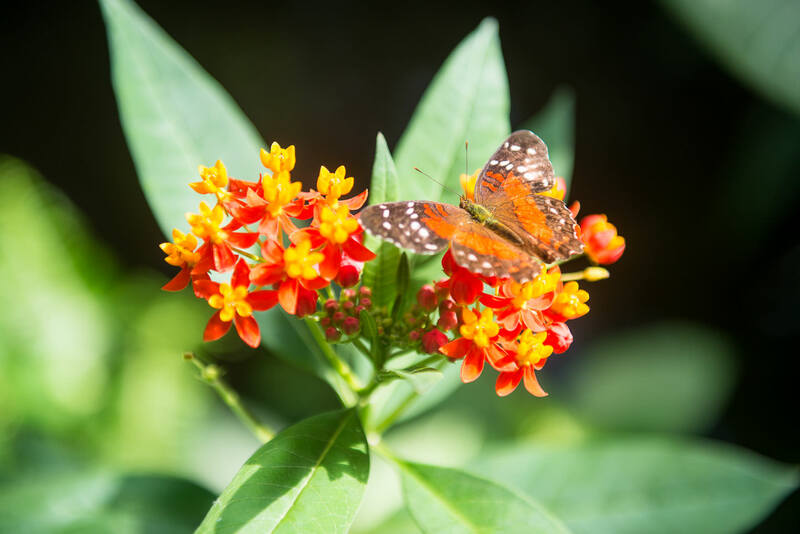 For more information or to plan your visit, visit the Butterfly Pavilion’s website, or stop by their facilities located at 6252 W 104th Ave. Westminster, CO 80020.